1 child? No need to schedule! or Scheduling is a must! More than 1 child? Throw the schedule out the window! or It is essential to have a schedule now! 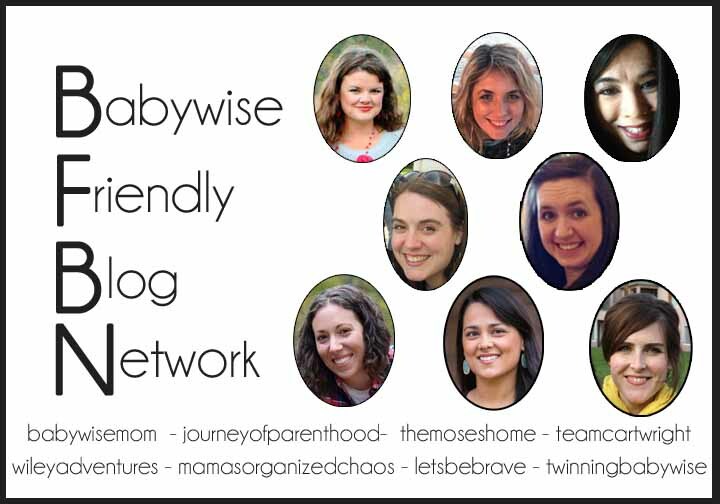 We learned a lot this week about how Babywise needs to work for us, and how the schedules actually allow more flexibility and stability in the home. 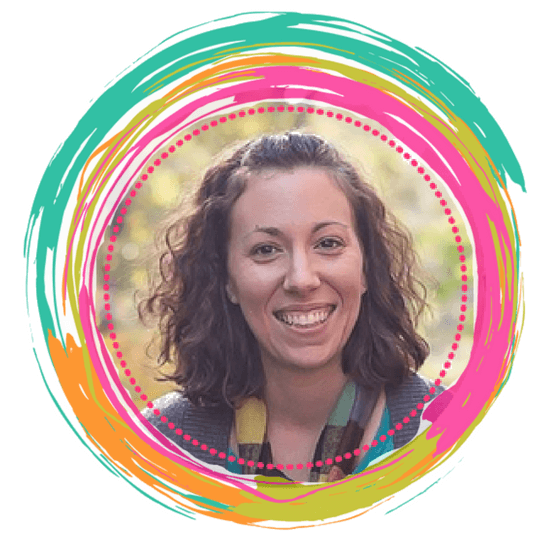 Today, Emily is talking about the concept of using Babywise with multiple children- and how it is very possible to do so! 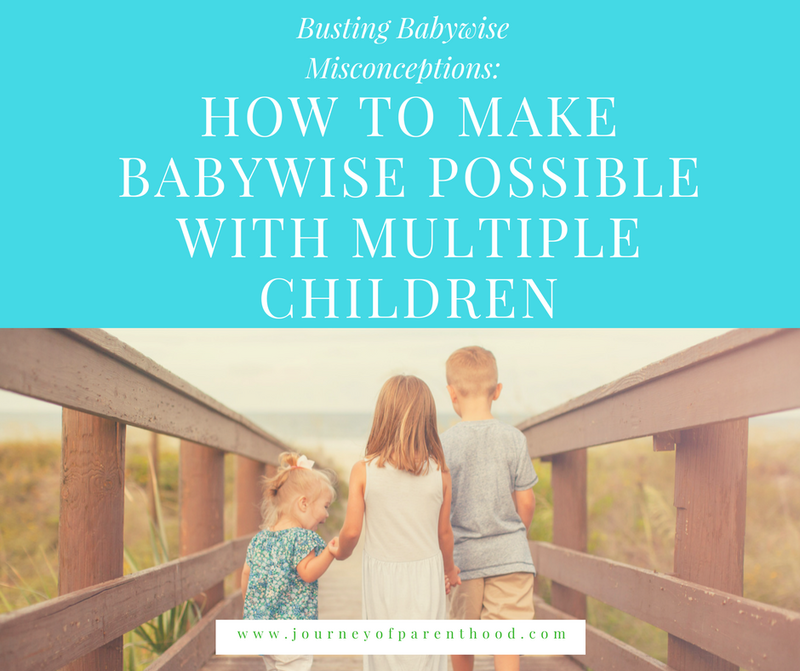 Click here to read more, and to find out 5 ways to Help Break Through the Misconception and Make Babywise Possible with Multiple Children! Don’t forget to come back this week for more Babywise Myth Busters! We have a five days with 8 fabulous myth busting posts for you to read! British Swim School- Caroline is a Minnow! !